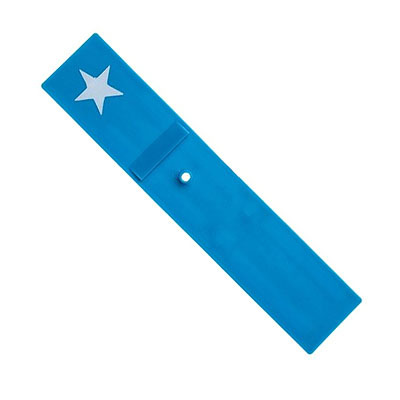 Blue plastic drop target with white star imprint. Fits older Williams games from mid-late 1970s through mid 1980s. Also replaces blank blue Williams target # 03-7478-1.